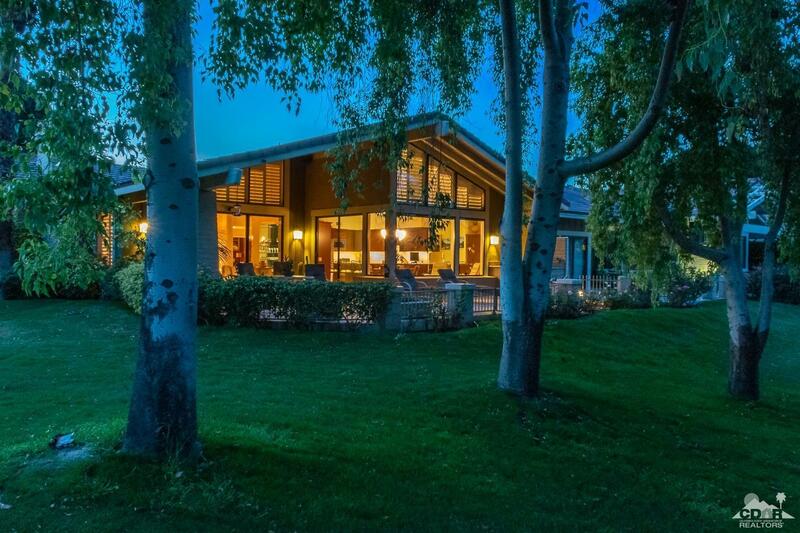 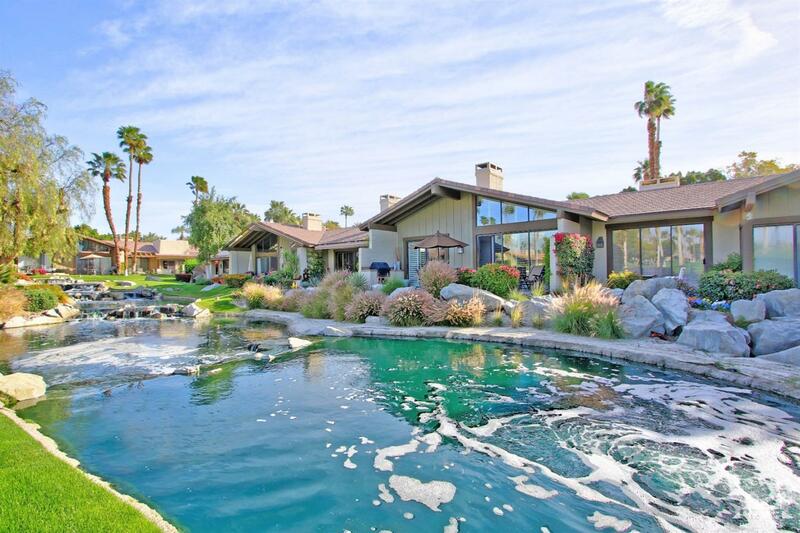 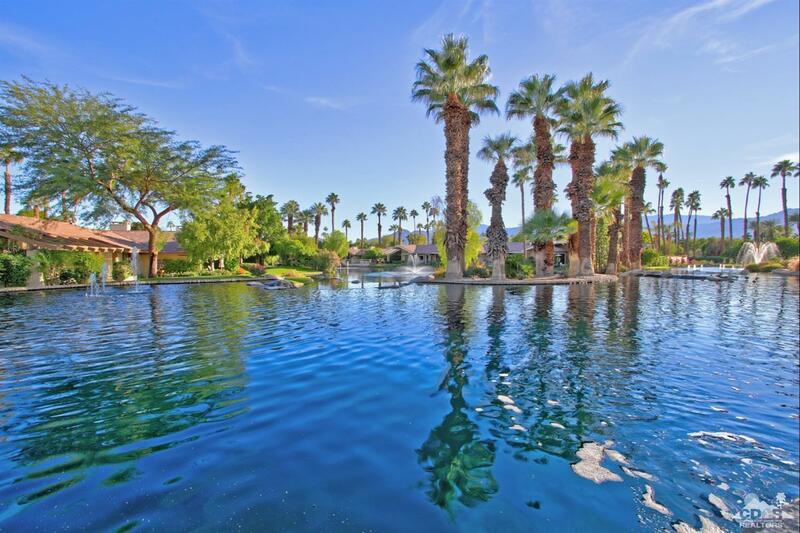 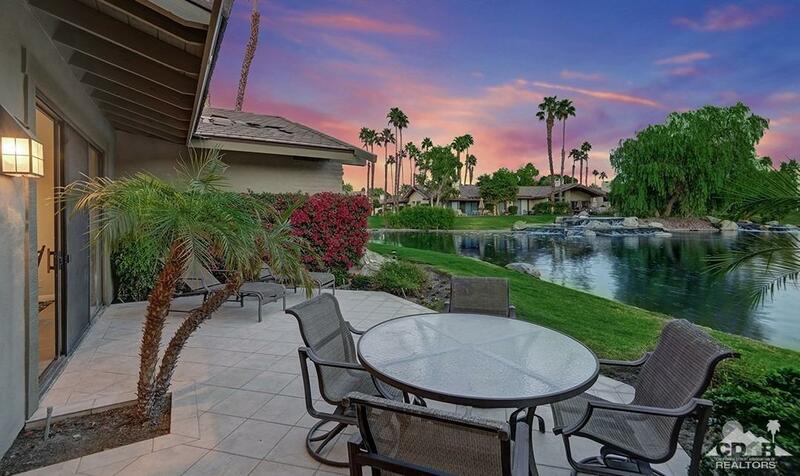 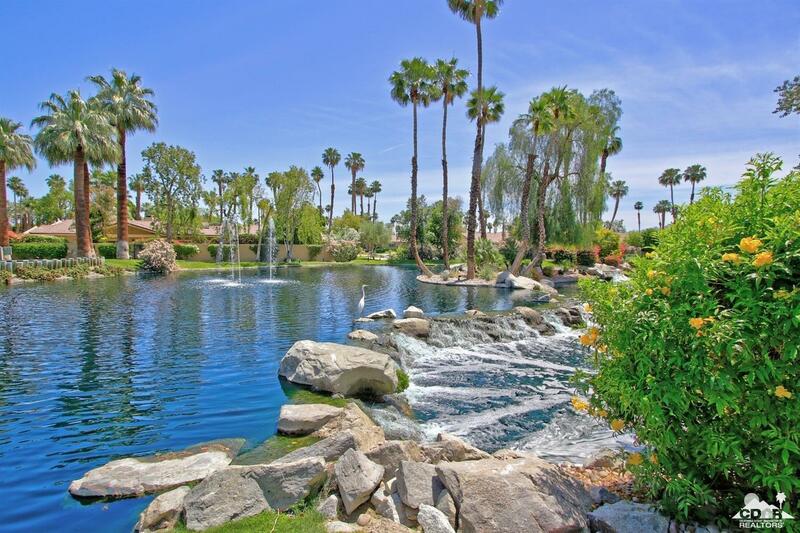 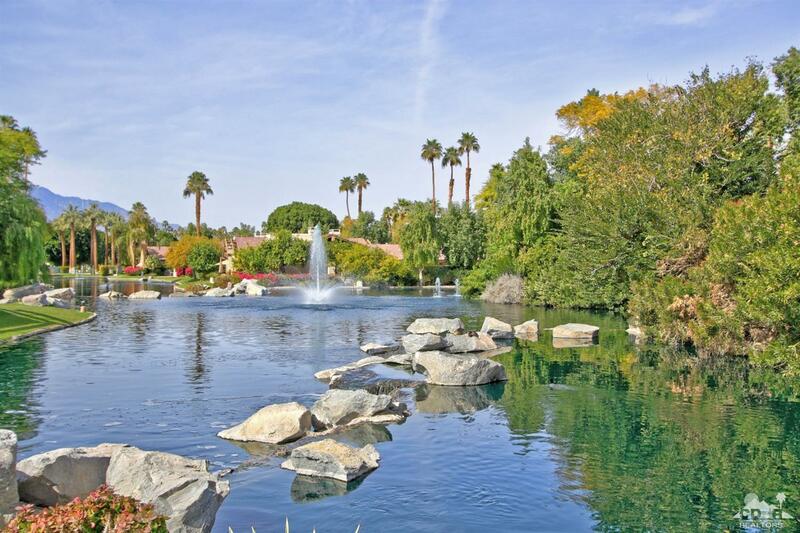 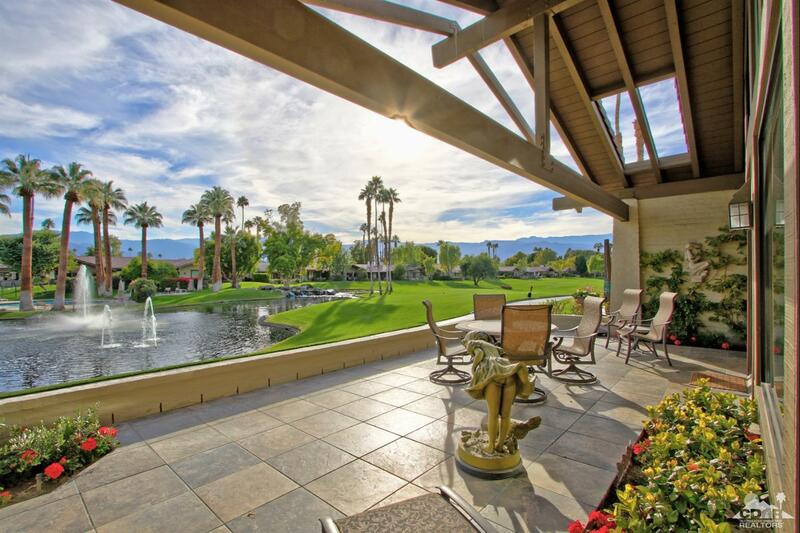 Premium location w/arguably the best view in The Lakes & certainly one of the best in the valley. 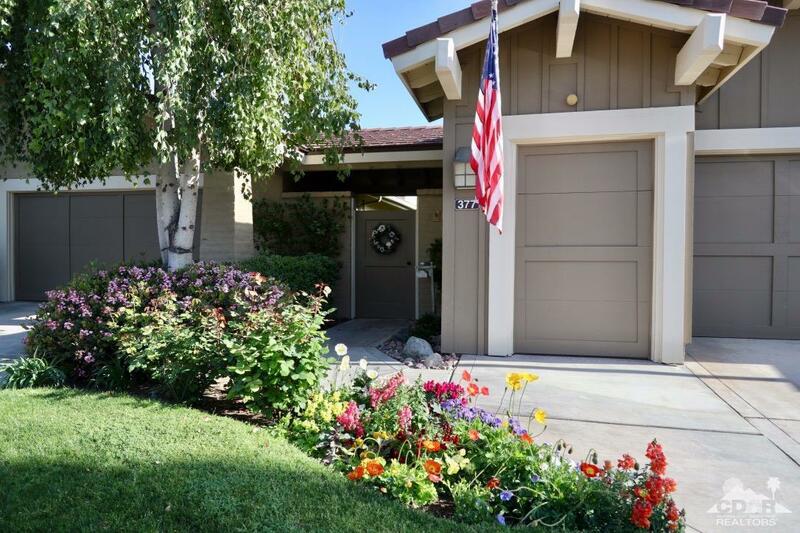 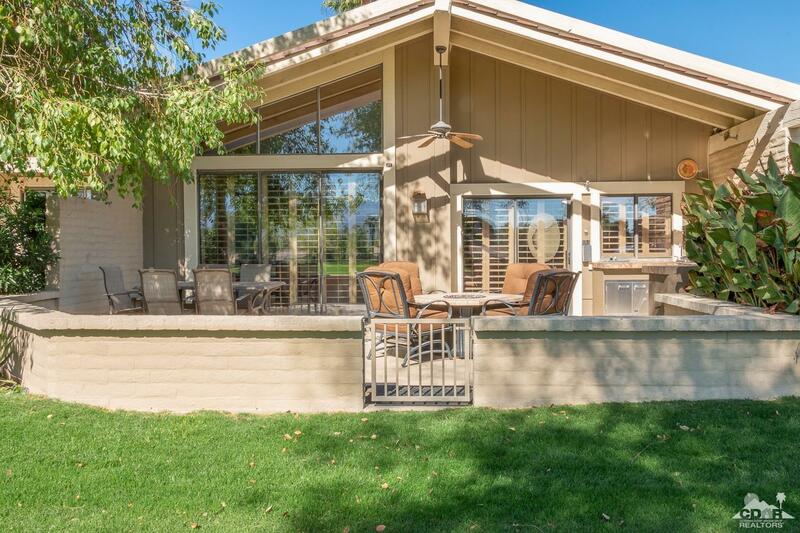 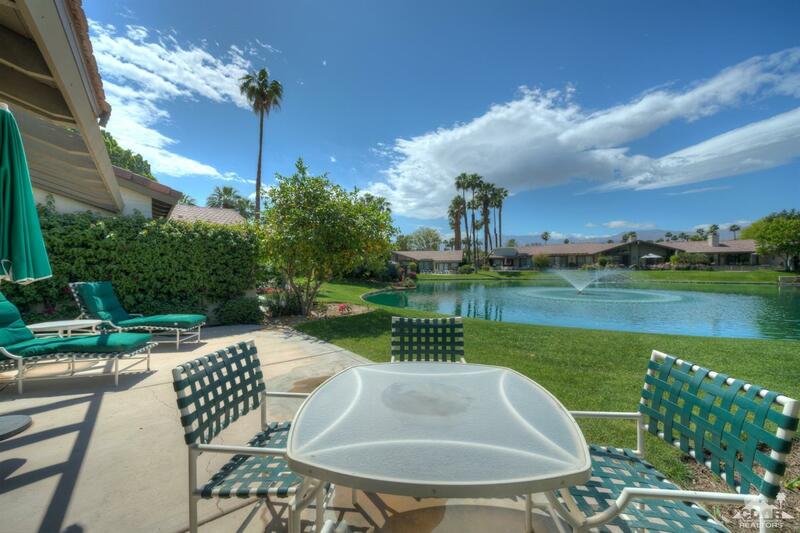 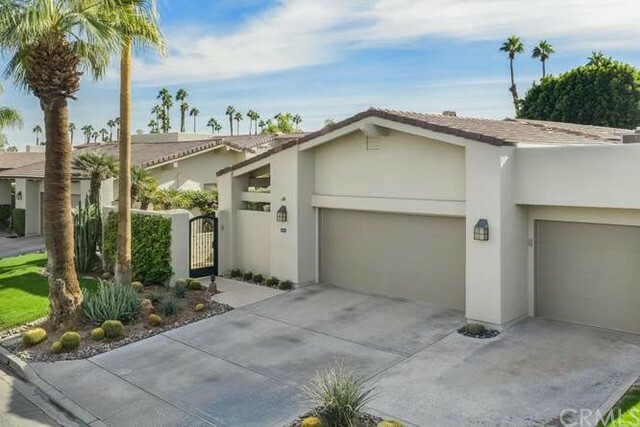 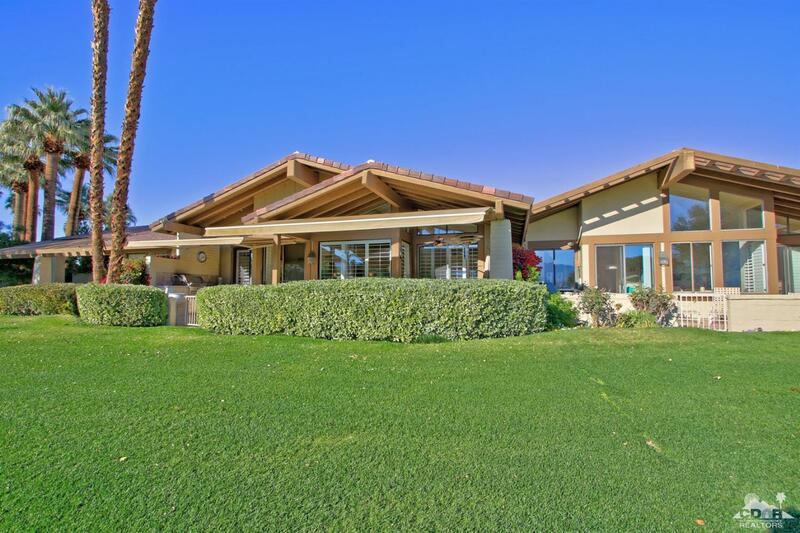 Panoramic views encompass gorgeous waterfalls, lake, colorful landscaping, multiple fairways, & mountains - which are enjoyed from the expanded back deck, living room, & kitchen. 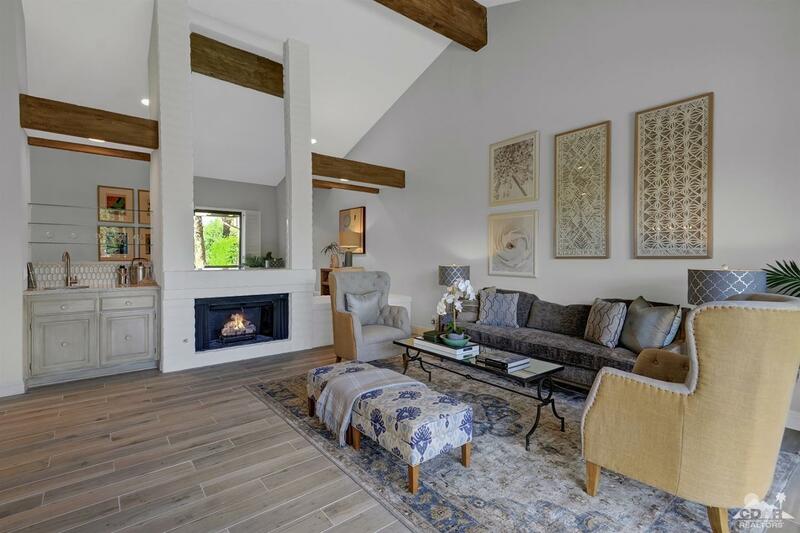 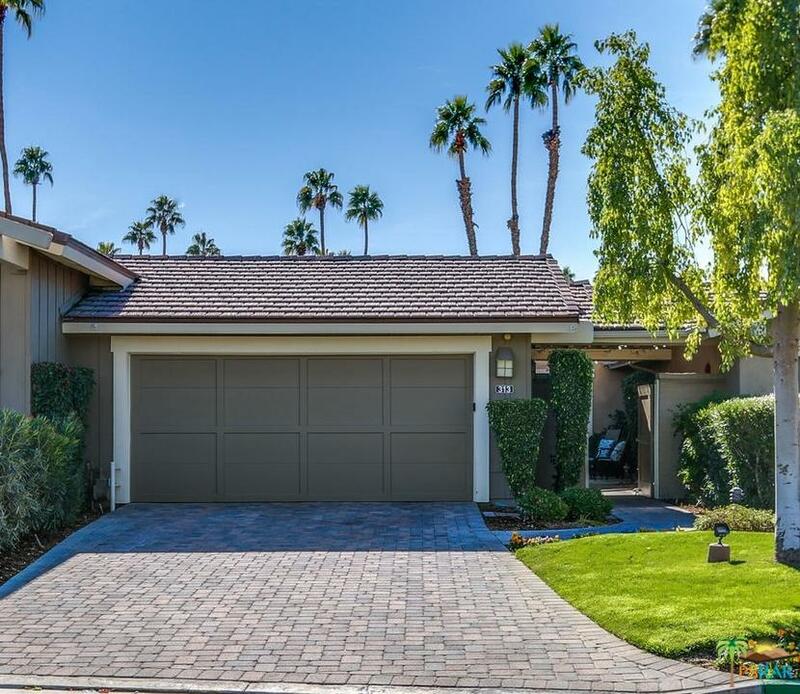 The kitchen has been completely remodeled w/stunning slab granite, large island, custom herringbone backsplash, and beautiful, soft-close cabinet drawers. 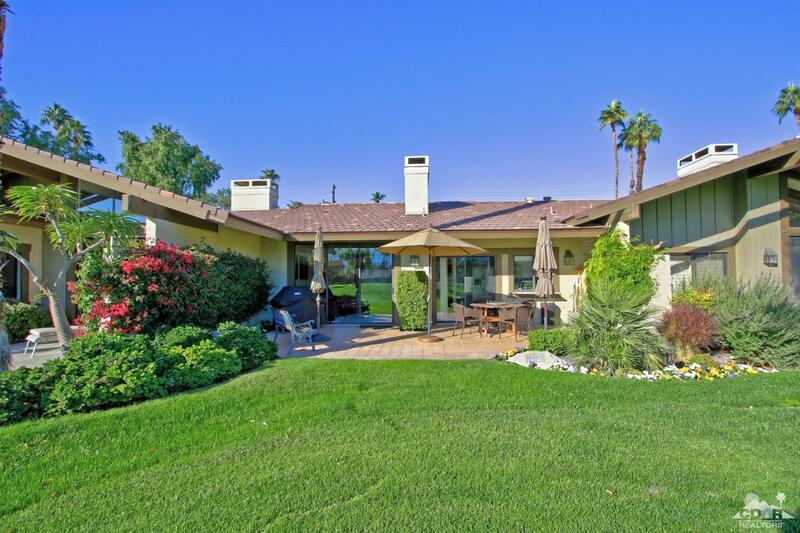 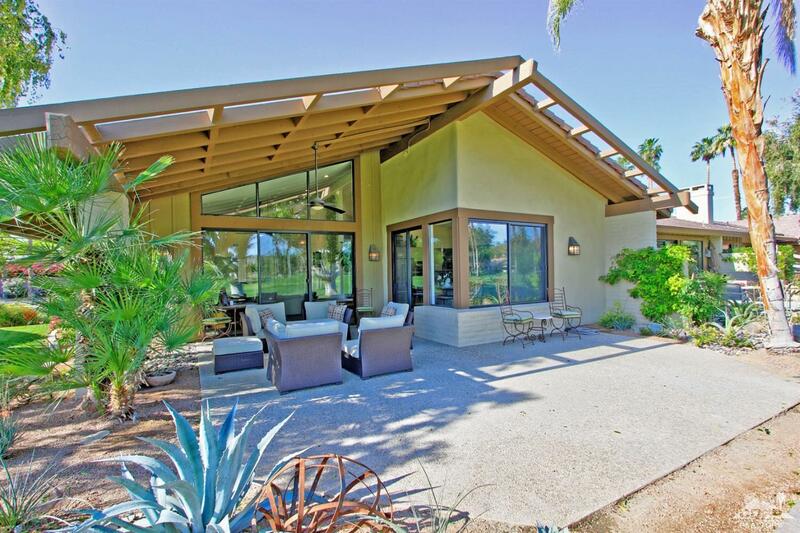 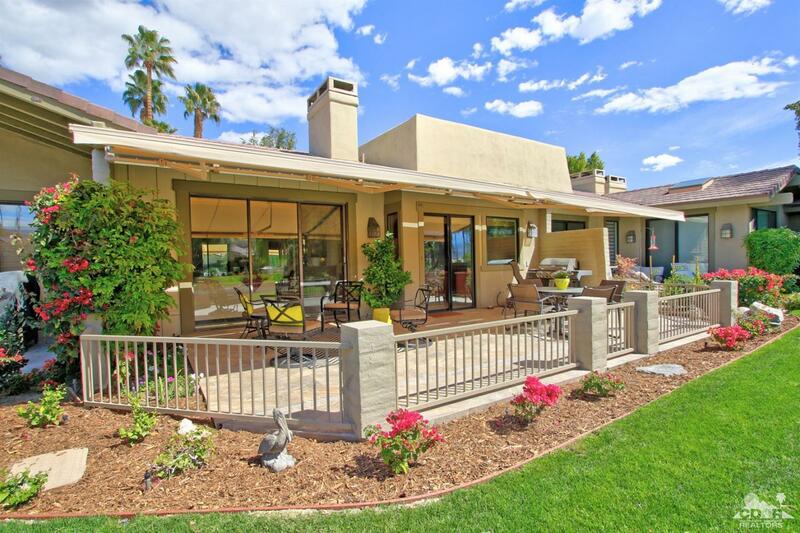 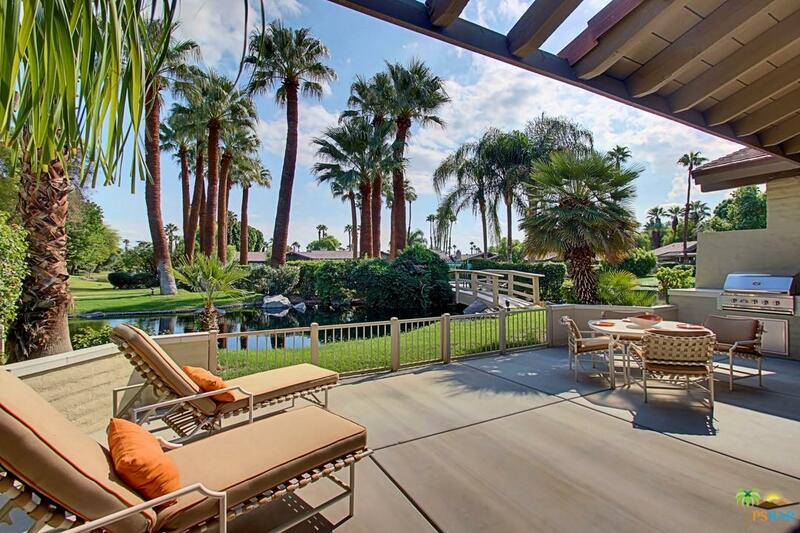 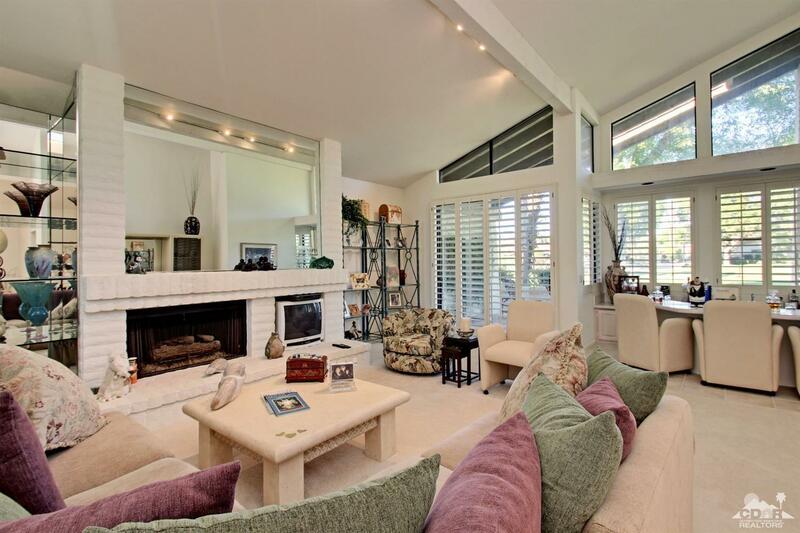 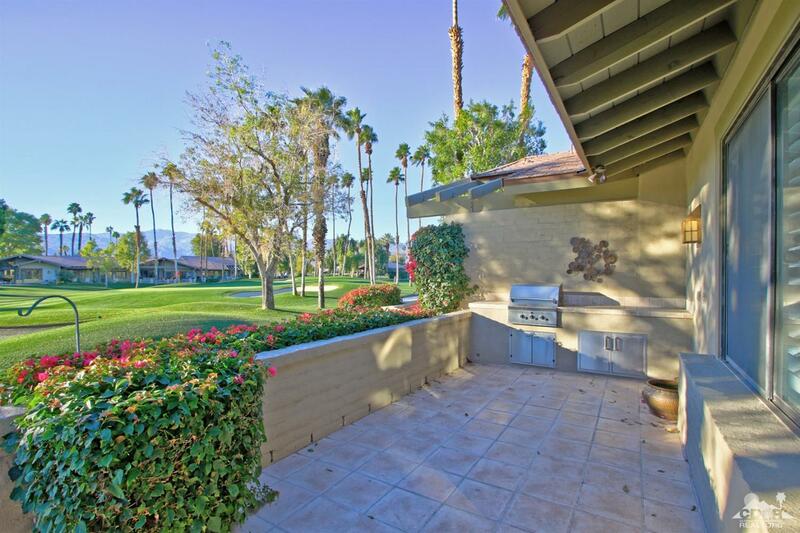 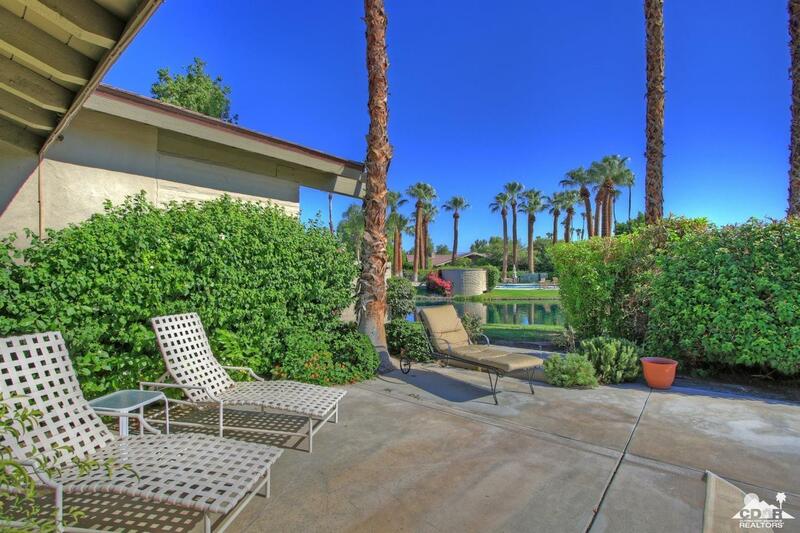 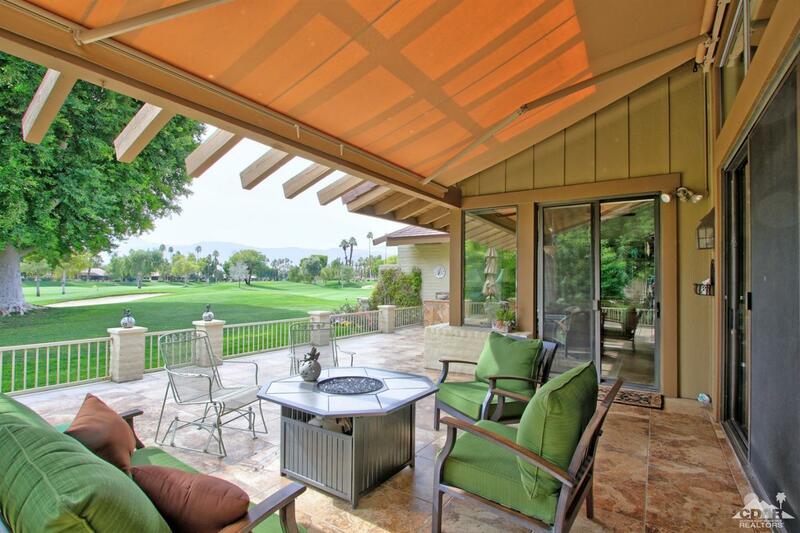 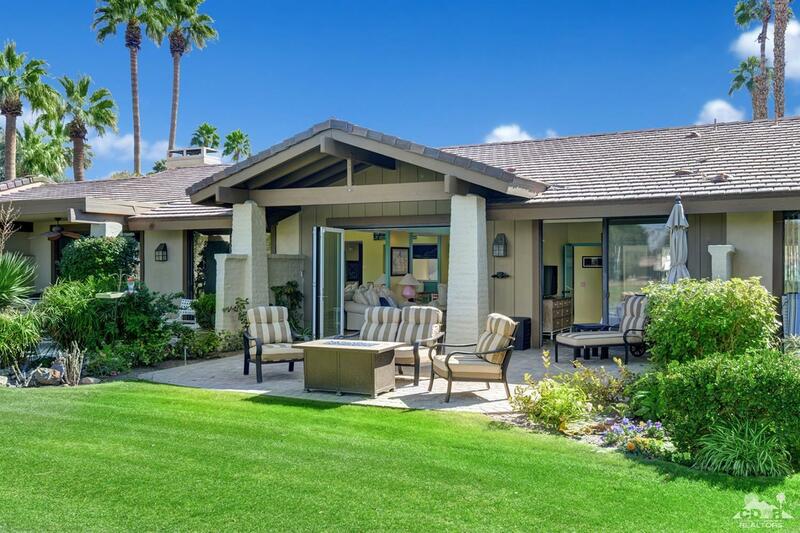 Enclosed back patio w/BBQ adds to the living space of this beautiful home - w/travertine tile & covered lanai. 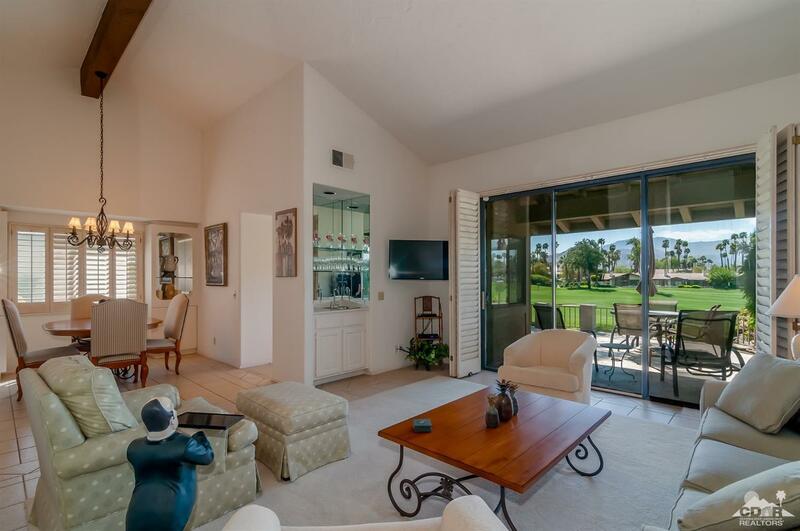 Master bedroom includes dual walk in closets. 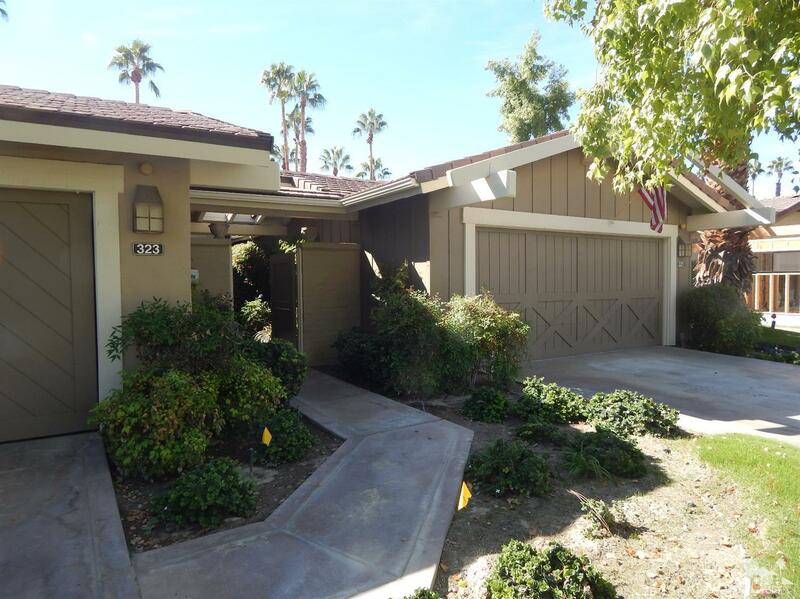 Master bath boasts updated countertops & expanded shower w/frameless door. 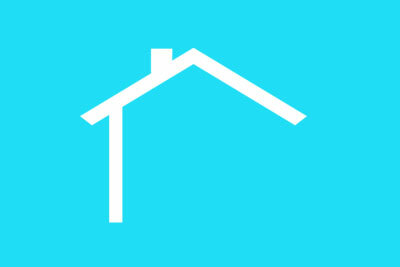 The paid for solar power system meets the electrical needs of the entire home. 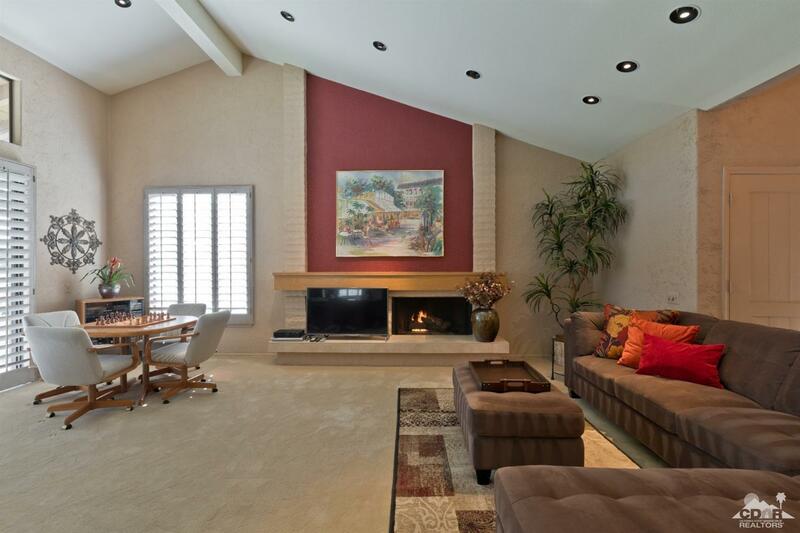 Converted atrium offers more usable floor space. 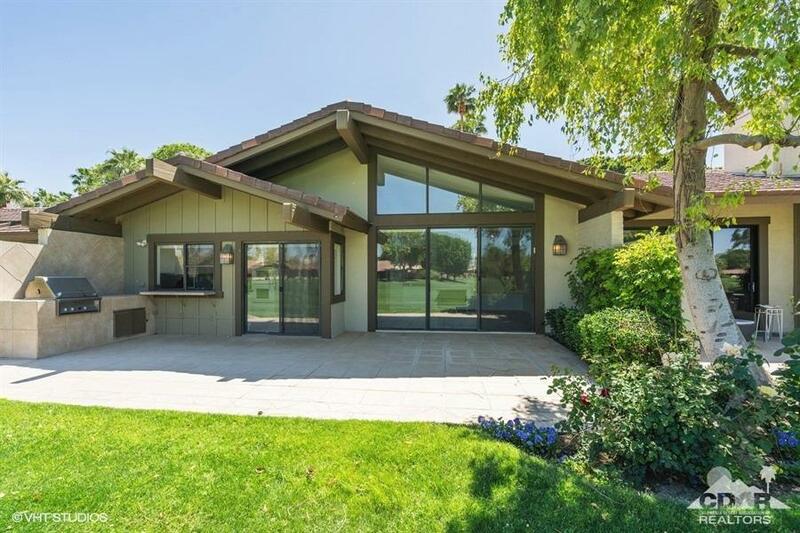 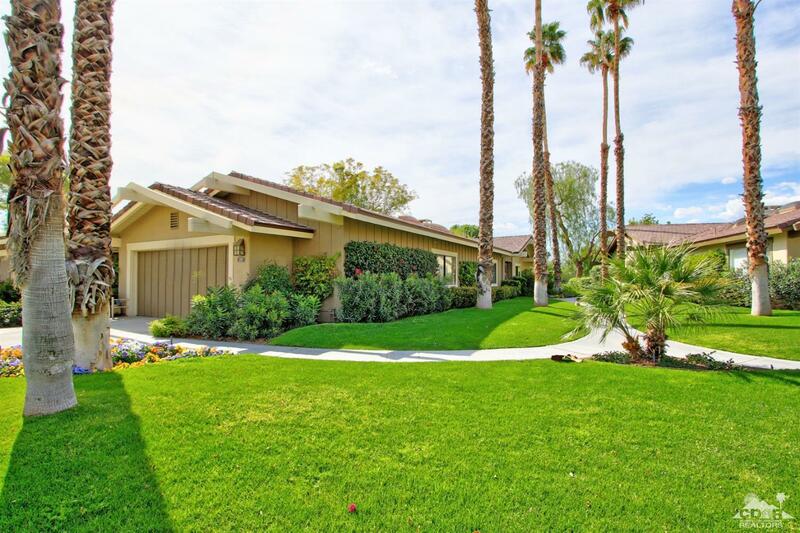 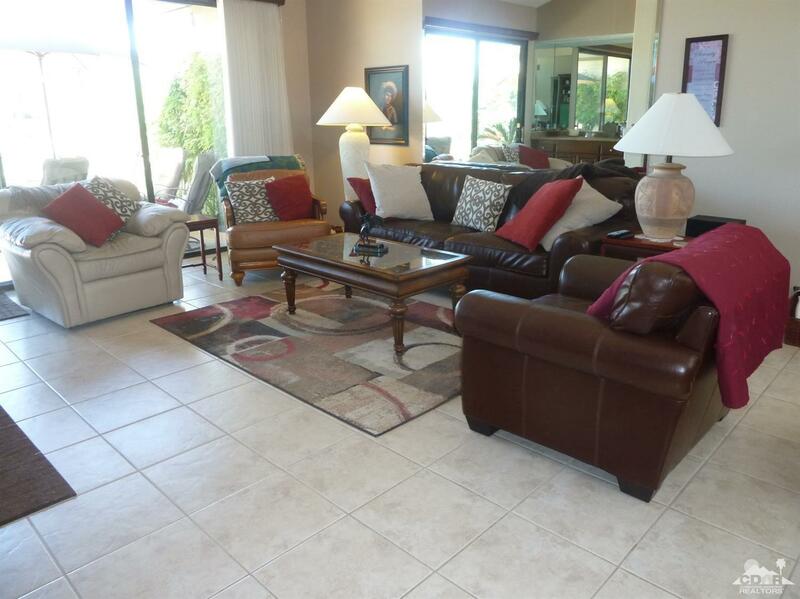 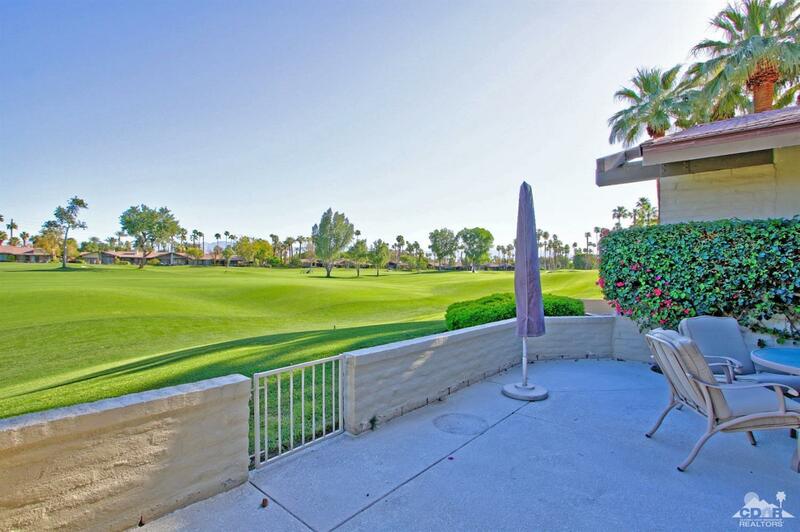 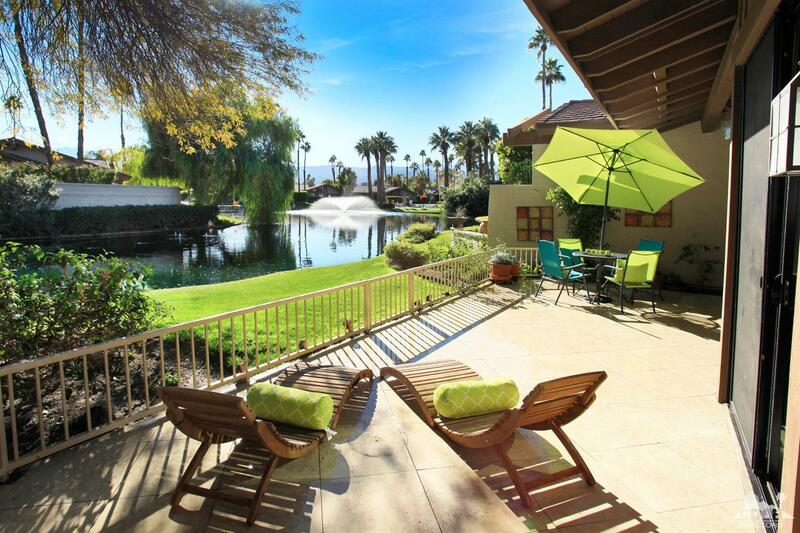 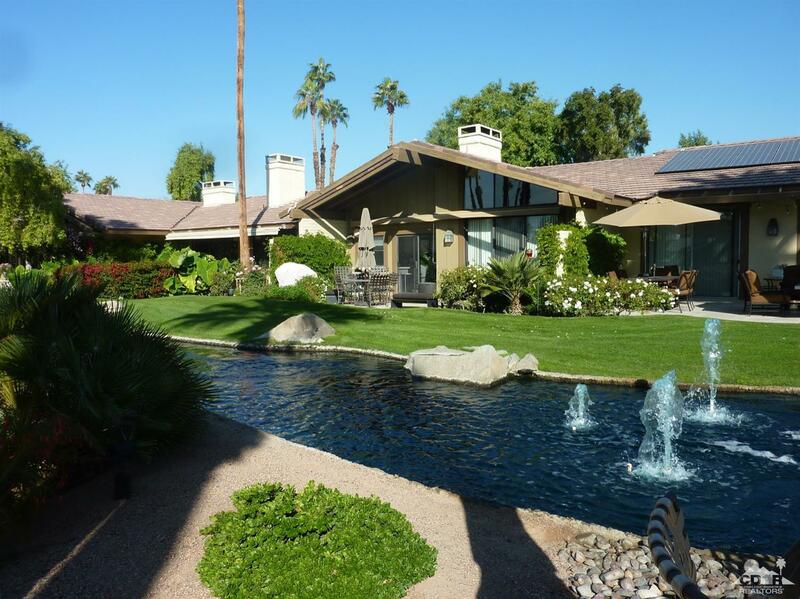 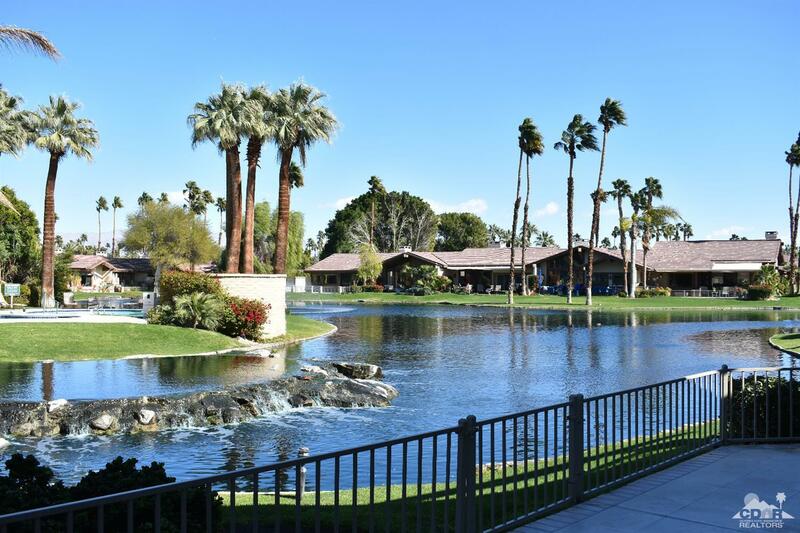 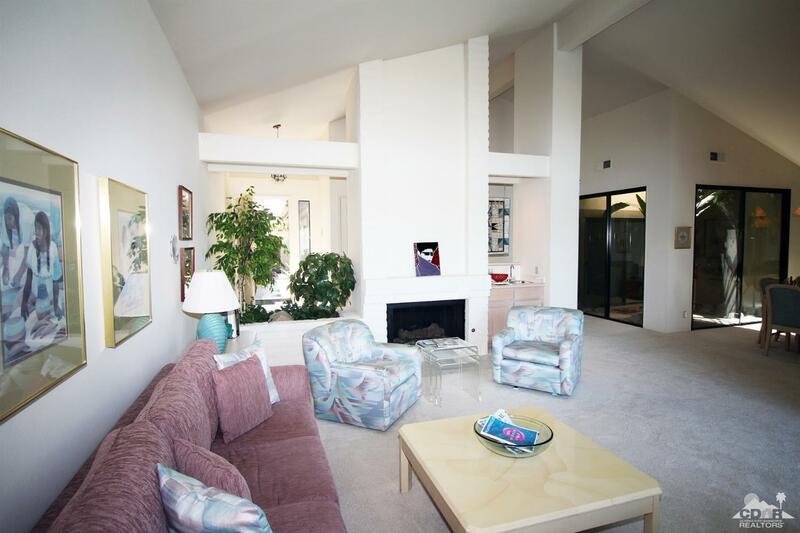 Additional features include golf cart garage, across the street from beautiful pool, and easy walk to clubhouse. 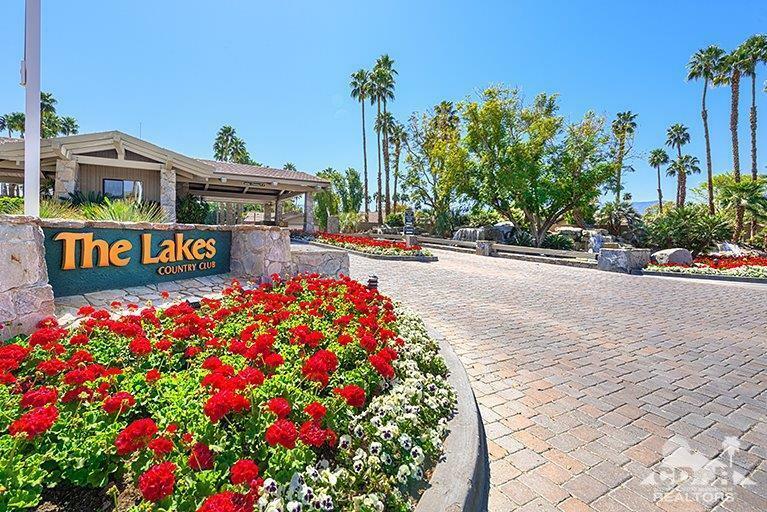 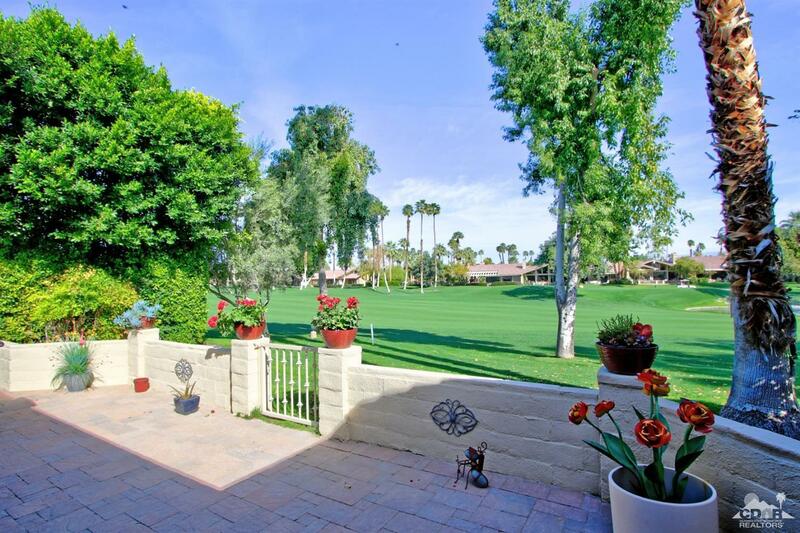 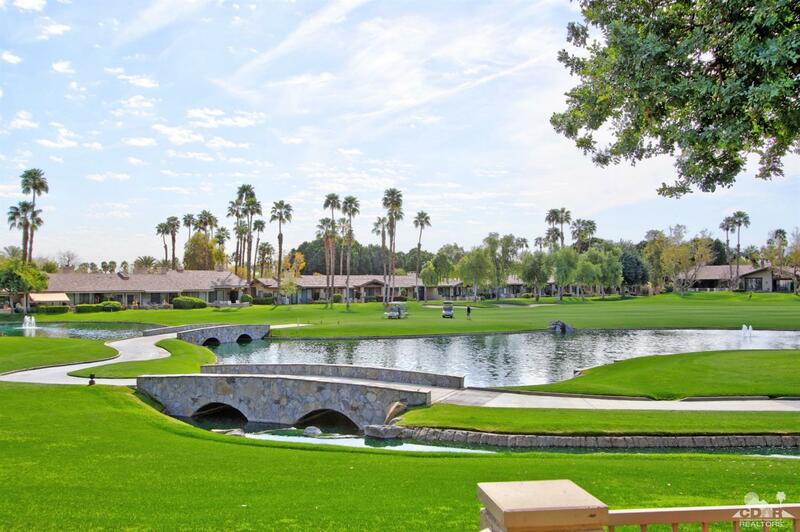 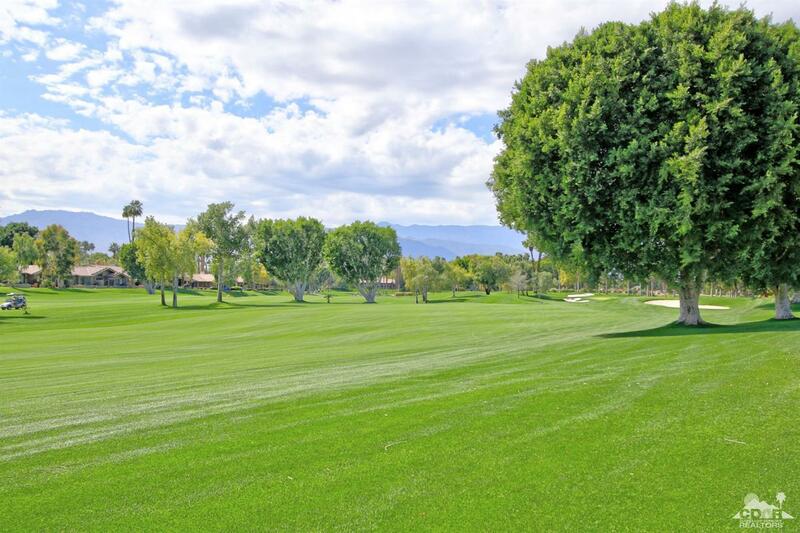 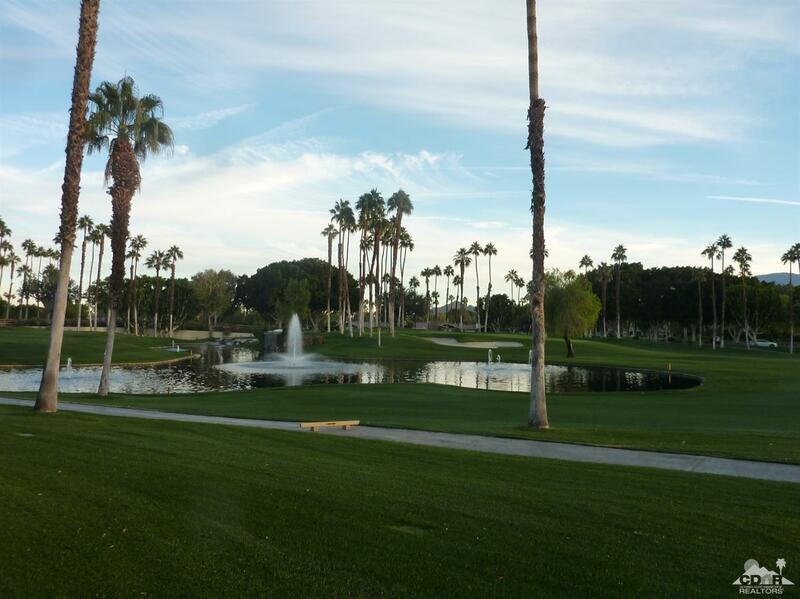 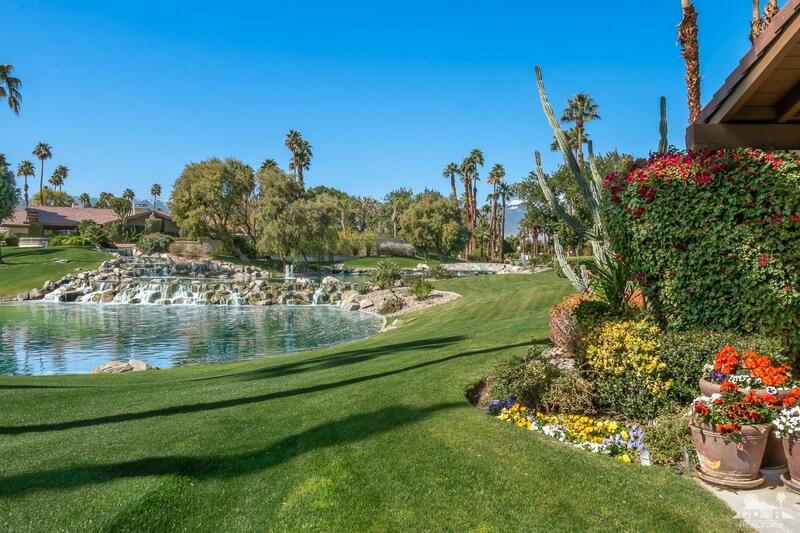 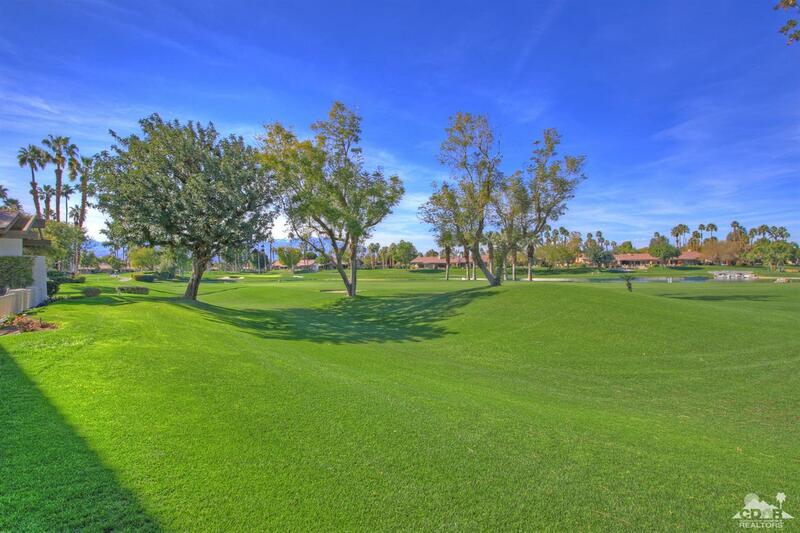 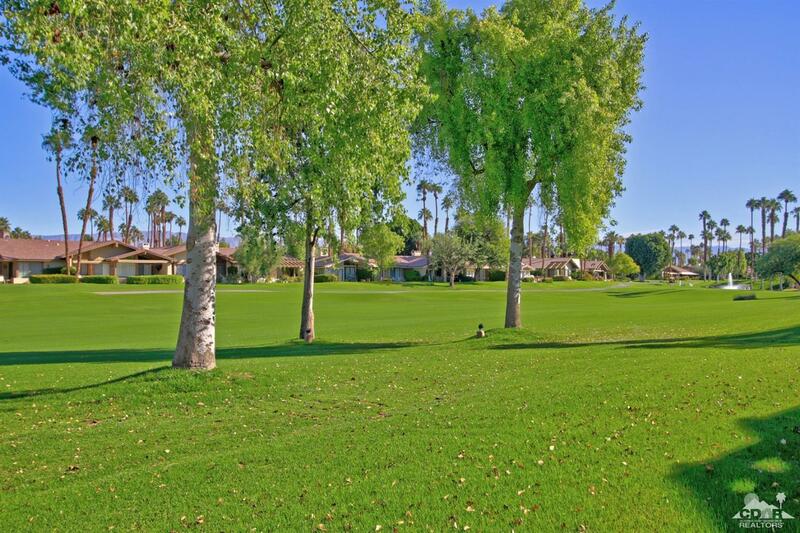 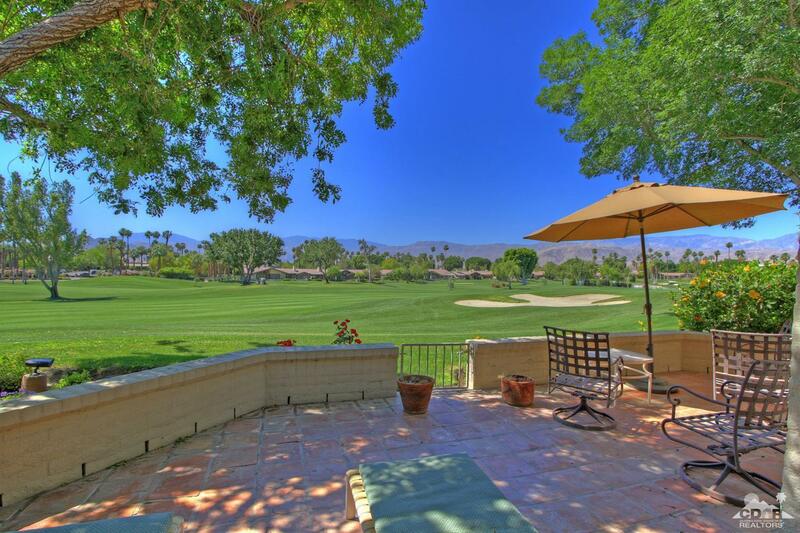 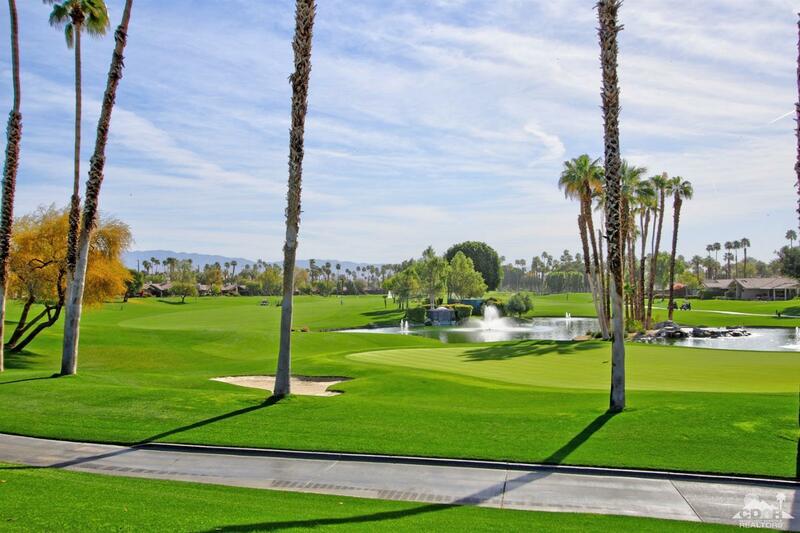 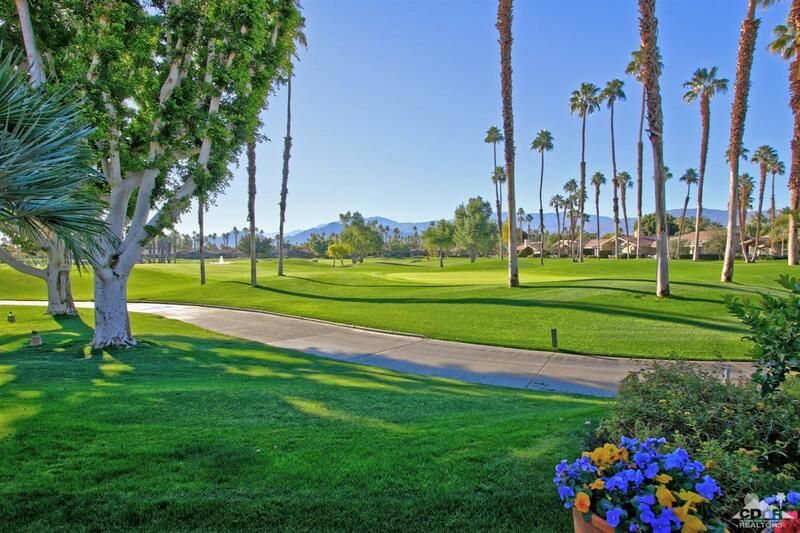 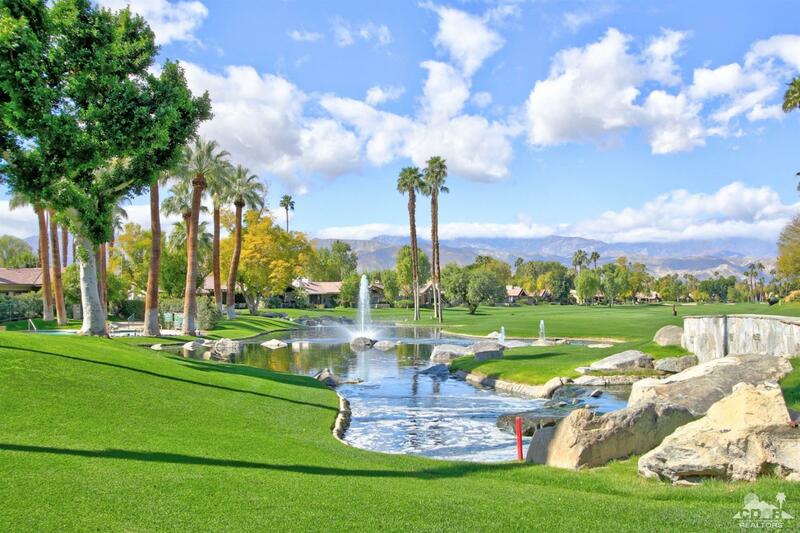 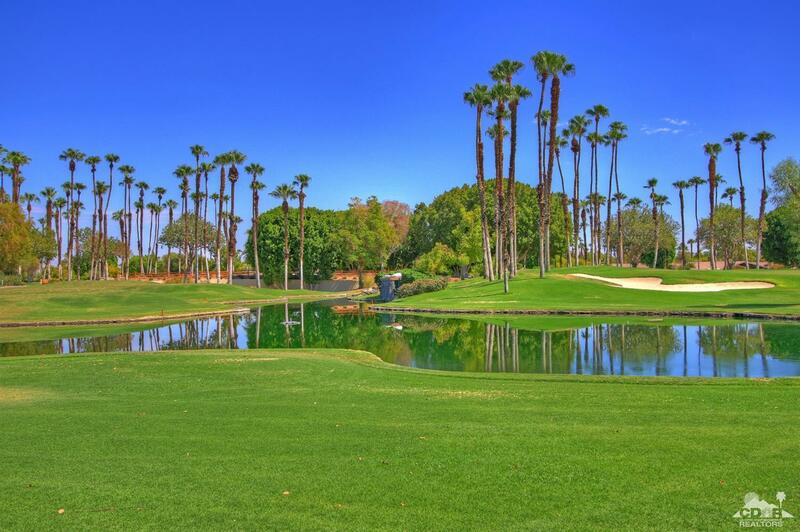 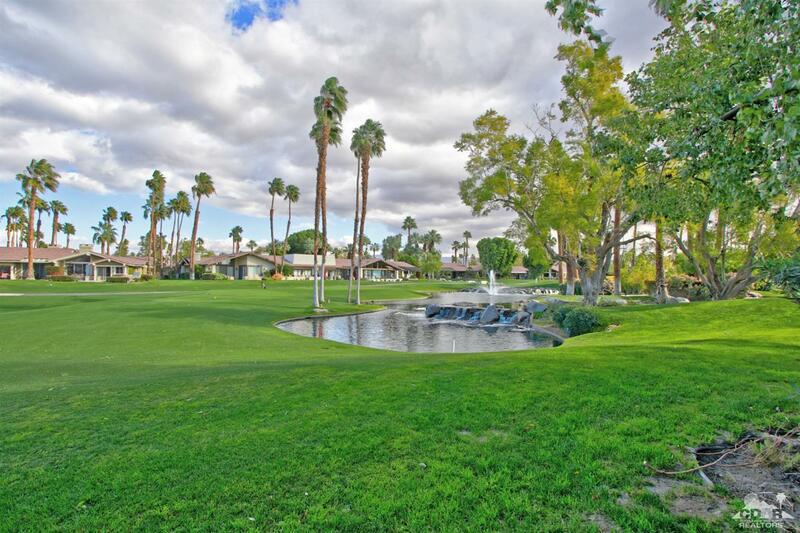 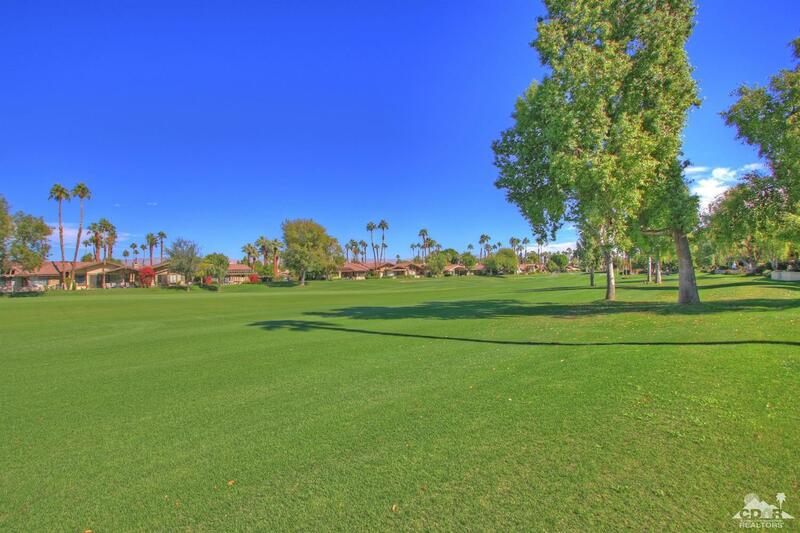 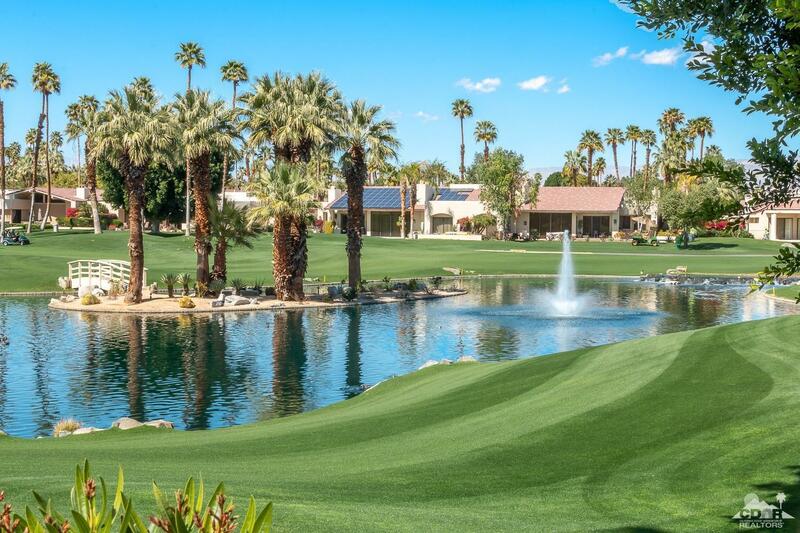 The Lakes CC offers 27 holes of private golf, 15 tennis courts, fitness, & social activities.